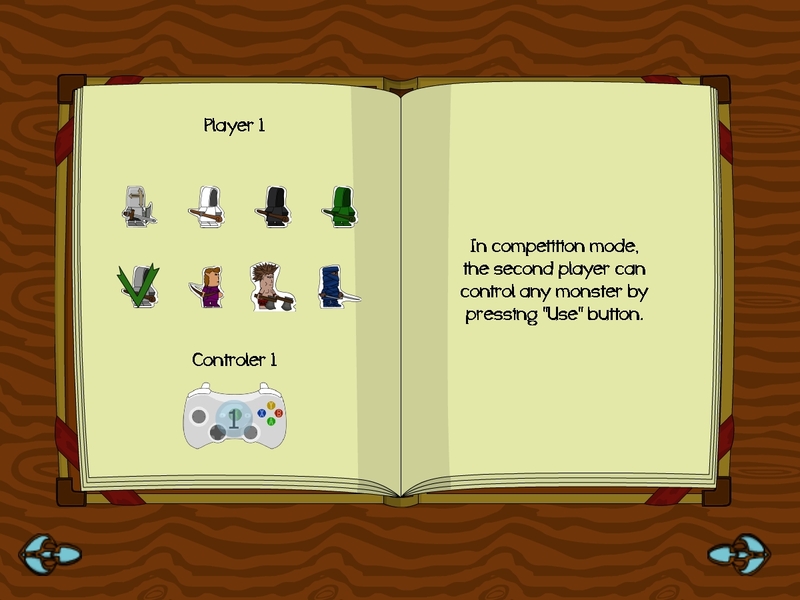 2) Competition : Player 2 can control any monster and must kill player 1. 1) Swamp 2 : Classic swamp stage with poison water and traps. 2) River 3 : Cross the river on a raft. Do not fall in the poison water ! Attack barricades to detonate them and move forward. 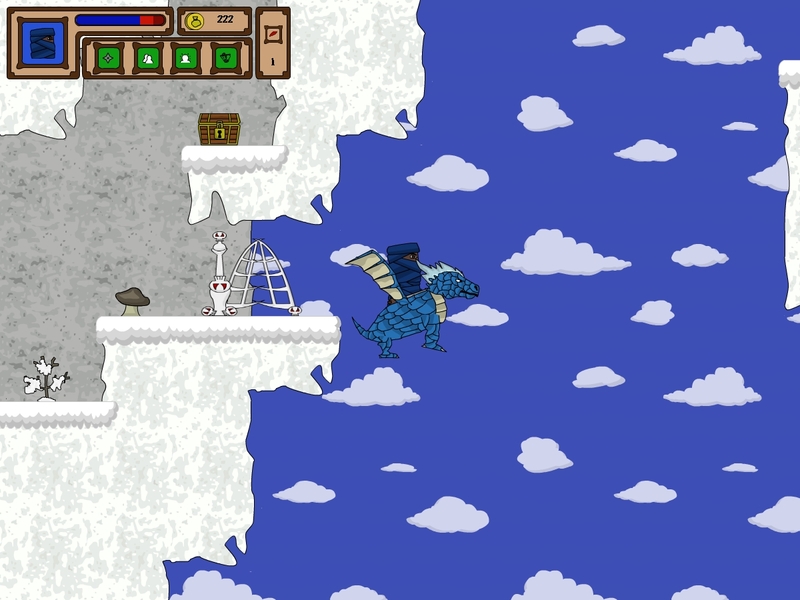 3) Snow 1 : Discover dragons, either as a boss or a ride ! 4) Snow 2 : Watch your step on icy floor as you jump from summit to summit ! 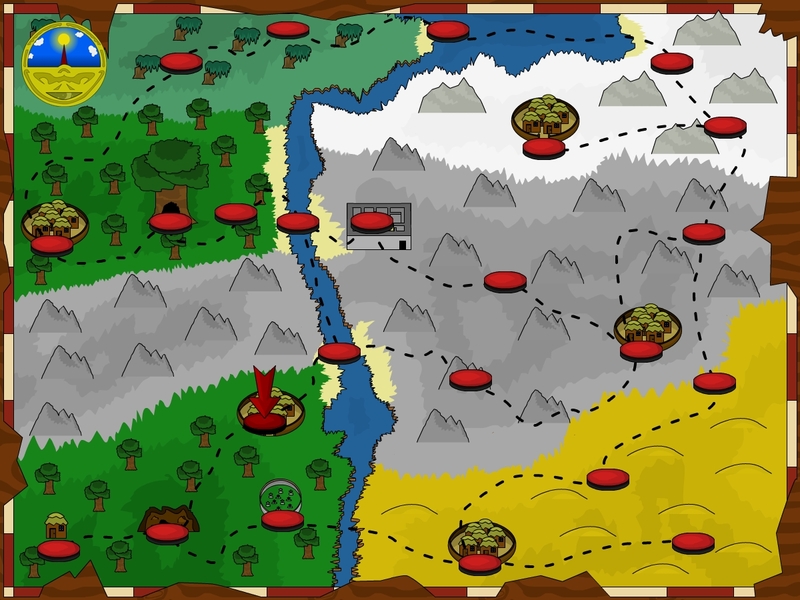 Possession : Control the first enemy touched ! 1) Icy floor : Watch your steps on it ! 2) Baby Dragon : More stable than the flyform and can use ice ball ! 1) Blob, the goo spitter : Dodge his spits ! 2) Tyrant, the dragon lord : It’s getting hot !